Ahoy! 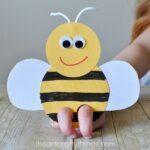 Are ye lookin’ fer a fun last minute summer craft to make with the kids? 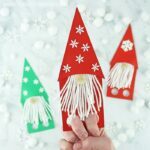 This pirate finger puppets craft is super adorable and they are perfect for an afternoon full of fun. Make your pirates, a little theater to go with them and fun props out of cardboard like a boat in an ocean and you are all set to put on an epic pirate puppet show for your family and friends. 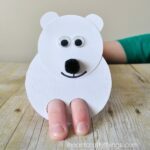 Head over to Red Ted Art where we are sharing the simple tutorial for how to make this awesome pirate finger puppets craft. 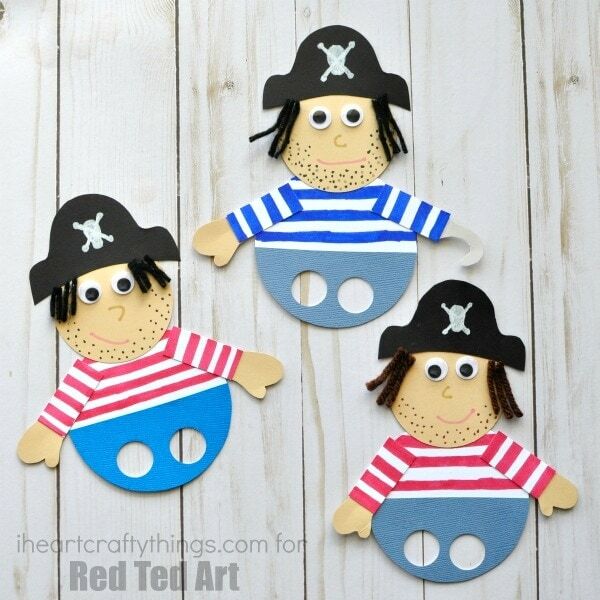 If you adore our pirate finger puppets craft, you’ll love checking out more of our pirate crafts. Here’s a fun way to make pirates out of a paper bowl. 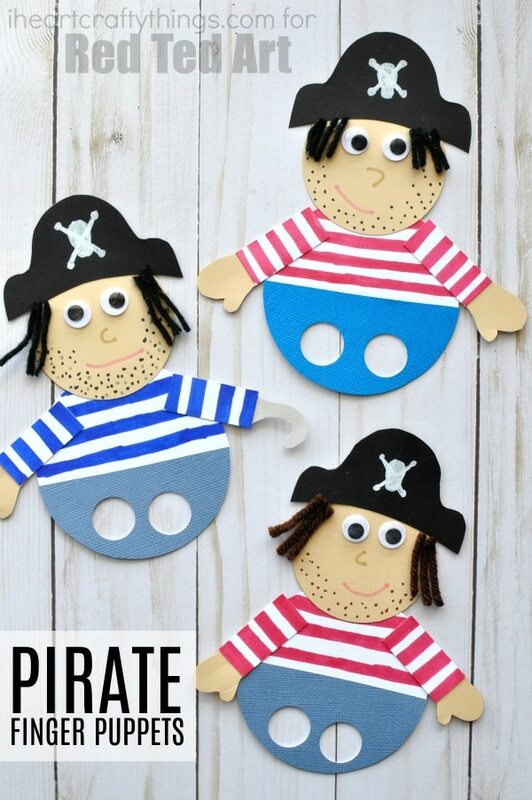 Using a wooden spoon to make a pirate is another creative way to make a pirate puppet. Paper bags are always a favorite at our house and we’ve used them to even make paper bag pirate puppets. We love making finger puppet crafts because they are awesome for pretend play. You can lay out materials and let kids create whatever character they want, or create them as part of a themed week or to go along with a favorite children’s book. Below find some favorite finger puppet crafts we have made. Giraffe Finger Puppets –Pattern included for these cute puppets! Ladybug Finger Puppets –Goes along great with the book Ladybug Girl and Bumblebee Boy! Reindeer Finger Puppets –Make 8 and you’ll have the whole Rudolph the Red-Nosed Reindeer gang!